I am a graphic designer based in the creative heart of London. My interest for visual arts started with early painting abilities as I followed a business oriented career both in France and England. I eventually graduated with a master degree in graphic design in 2014 and quickly started collaborating with art directors and fashion start-ups. I specialize in both print and digital design with particular interest in branding, editorial design and typography. Today, I want to explore new opportunities in visual communication, by joining a creative team that uses commercial strategy as a foundation for creative and innovative design and identity solutions. 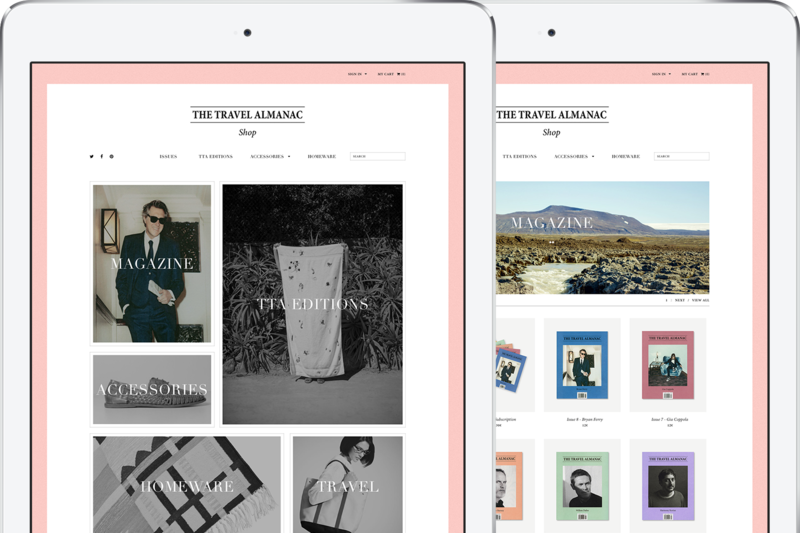 This is a mock website proposal for The Travel Almanac, a Berlin- and New York- based print publication focusing on traveling and temporary habitation. 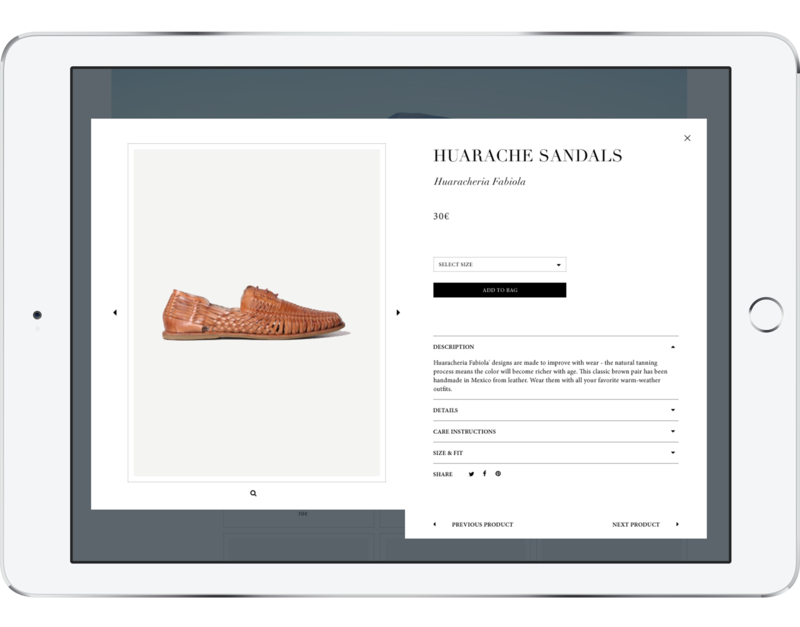 The website is a reflection of the physical magazine: pages of different colours, black and white pictures, unexpected patterns and delicate typography. 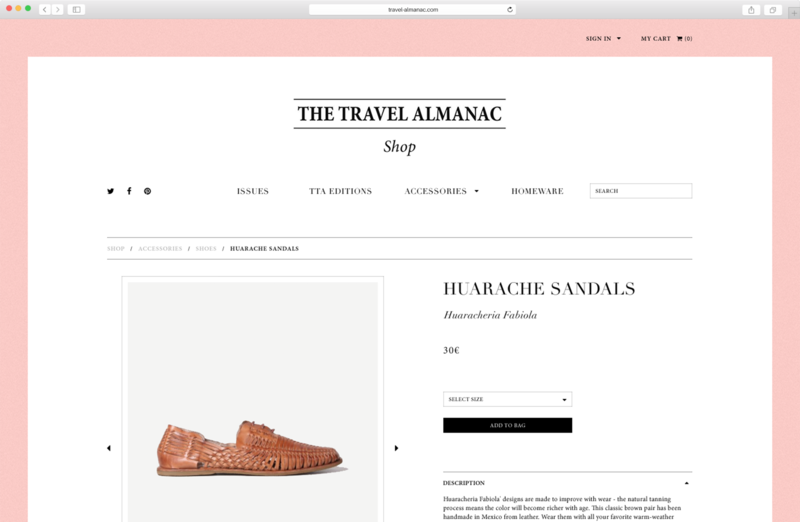 The Travel Almanac is equally current and timeless and the website conveys this concept, successfully mixing traditional and contemporary design.